Some beautiful new Gnome Shell themes were out last week. 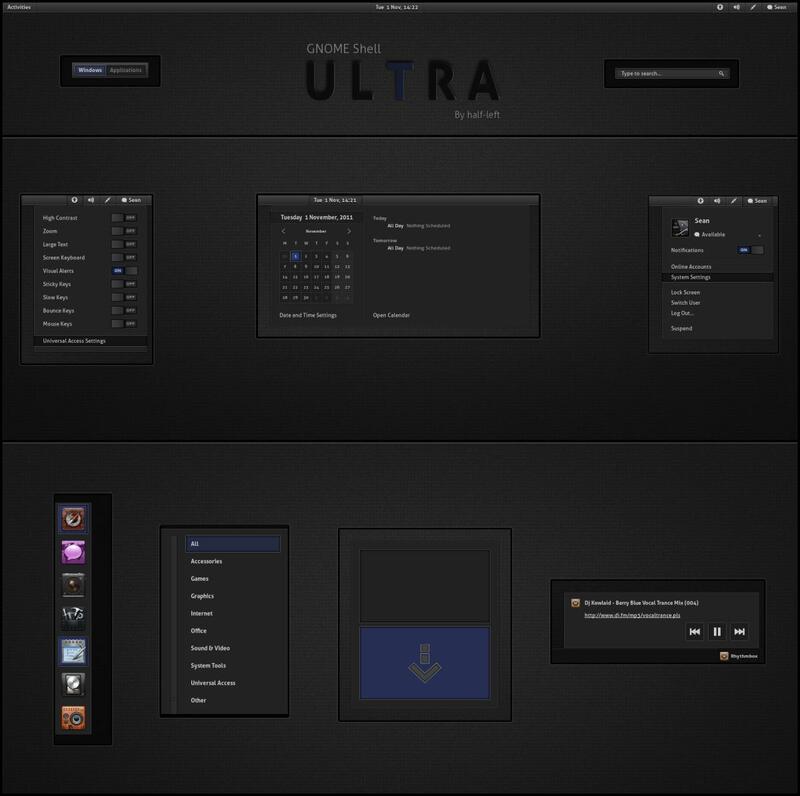 As always these themes are presented by Satya, Half -Left and Alecive, who also designed the Awoken icon theme. This is a GNOME Shell theme by alecive. 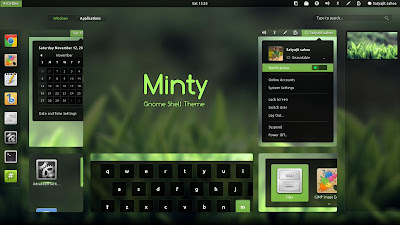 The GTK3 theme for the same is still being developed.